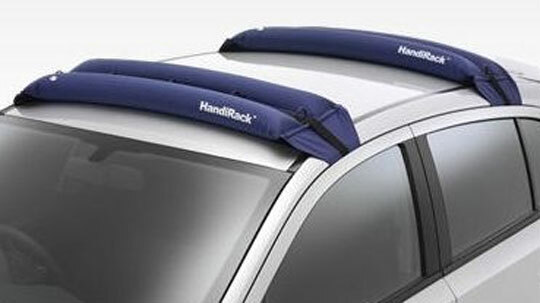 The inflatable HandiRack offers all the benefits of a traditional roof rack with none of the disadvantages. 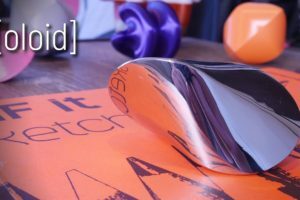 It installs in minutes with the included pump, and the universal fit allows it to work with most vehicles. Just pump it up! HandiRack Product Page on Amazon!